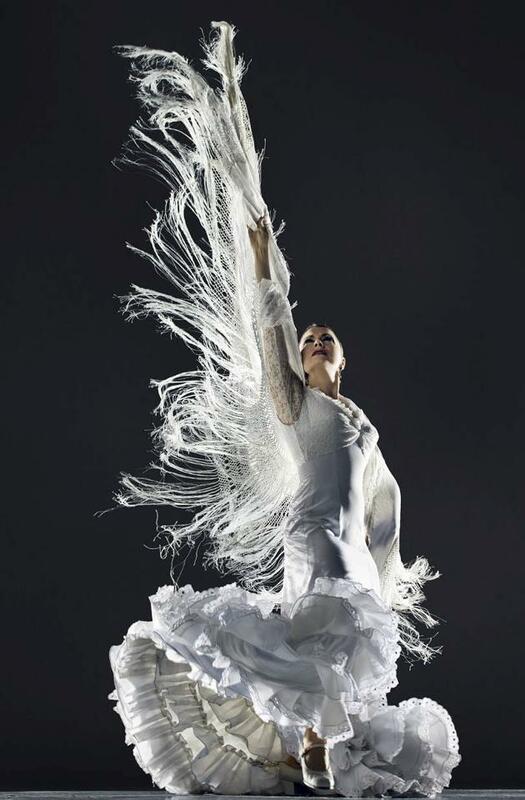 Flamenco dance classes Oakland & San Francisco by world class master teacher for all levels. News! La Tania is currently working on the movie Finding Compas. Click here for info!